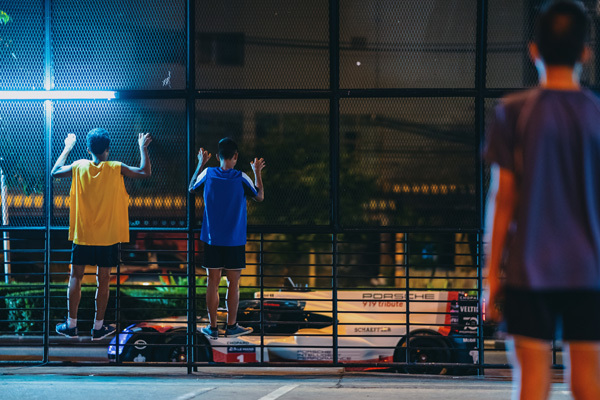 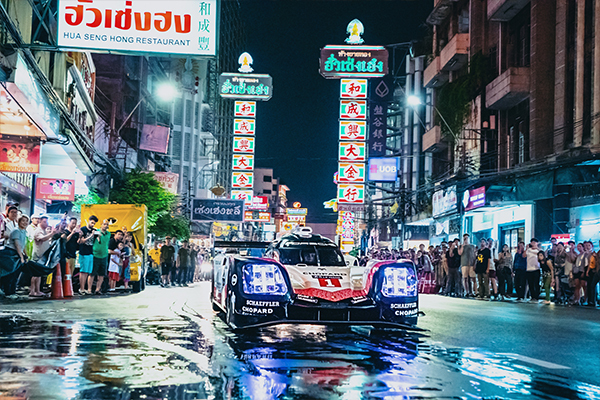 The racing legend is retiring from the circuit and to commemorate part of the global swansong, we conceptualized a film for Porsche Asia Pacific where the Porsche 919 Hybrid took on the lively streets of Bangkok.Bangkok means ‘the great city of immortals’ in Thai. 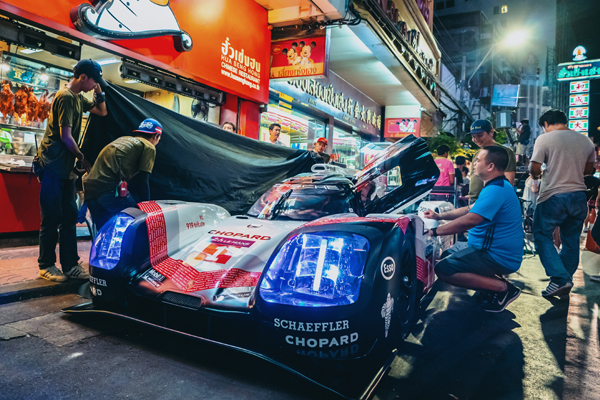 It was aptly selected as the only destination in Southeast Asia for the 919 Hybrid, which the race car itself was immortalized with 3 Le Mans victories all achieved within a remarkable four years. 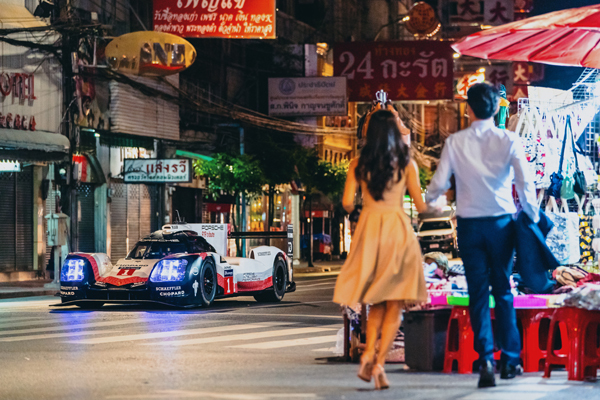 Besides capturing the city’s fascinating mixture of traditional culture and modernity, the film also shows a myriad of candid reactions with the unexpected sight of the 919 Hybrid in an unfamiliar environment. 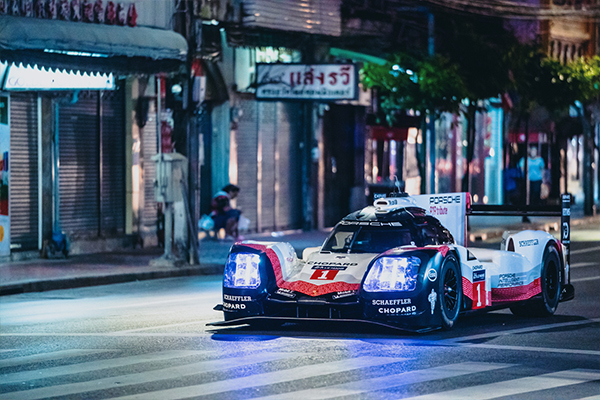 One of the significant moments in the film is a cameo appearance made by the double Le Mans winner, Earl Bamber, who raced the 919 Hybrid to victory and made the race car a true legend.